The BoBunny Blog: Travelling with Juliet Misc Me! Travelling with Juliet Misc Me! Good Morning and Happy Monday Everyone! Today I would love to share some Misc. 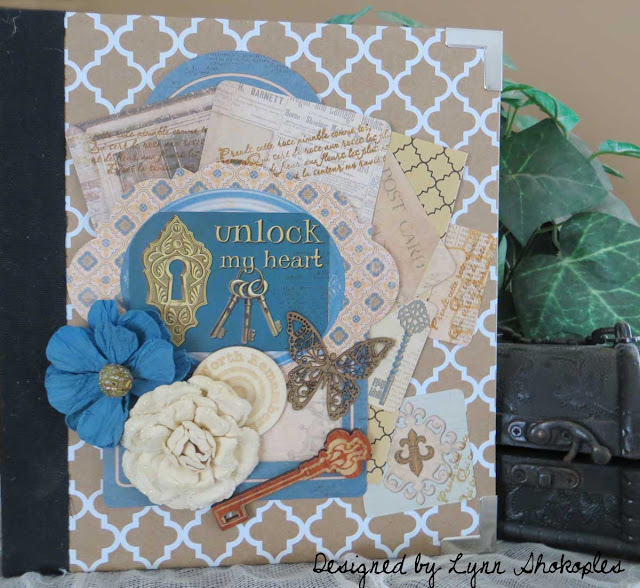 Me pages with you featuring the new Juliet Collection. My husband and I love to take mini holidays, a few days here and there, just to get away from the hustle and bustle. 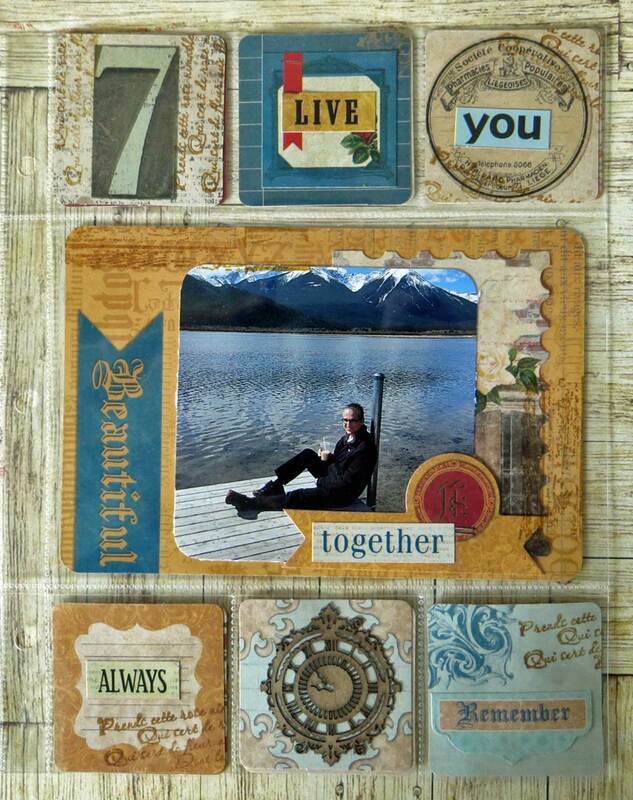 So I thought this binder would be a perfect way to document some of our trips. 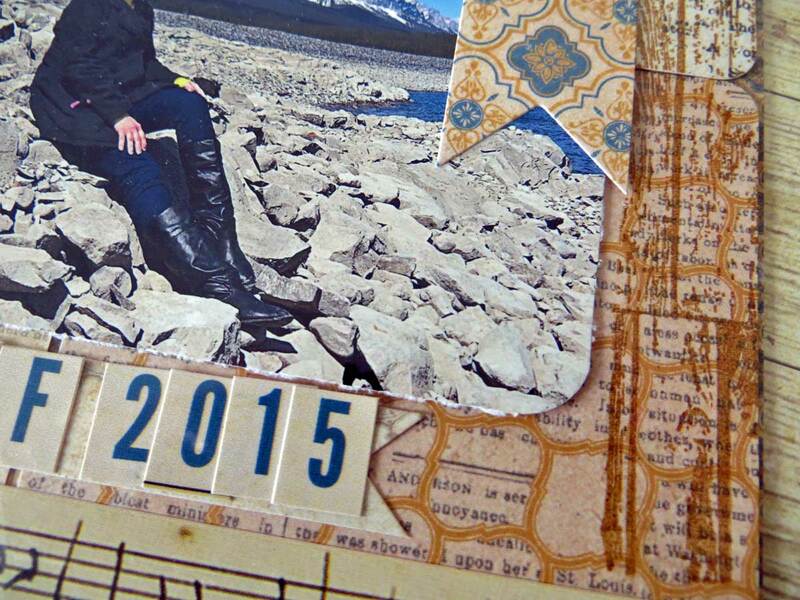 First up, I took the 8x9 White and Kraft Binder and did a little decorating. The Noteworthy Package has the sweetest elements in it, so I chose a few for the binder along with the pocket squares in the collection. 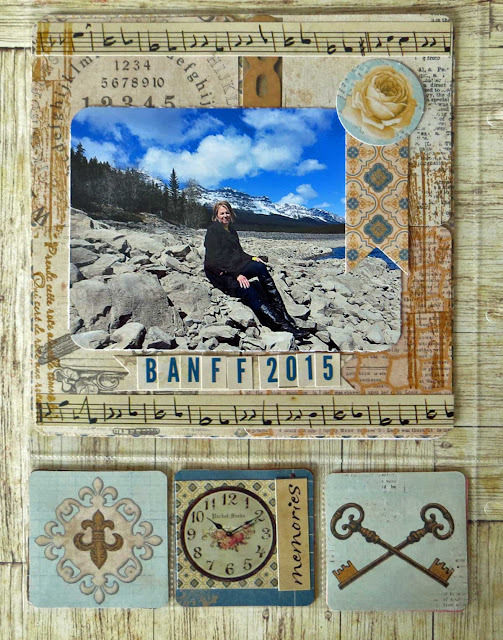 I had so much fun with the 8x9 page protectors, deciding which of the pockets squares to use. For the large square I used 4 of the large pocket squares together to create the larger square.For the smaller pockets I just popped in some of the small squares. For the large pocket, again I took four of the larger squares to make one large piece. Then I had some fun with some stamping using the Wall To Wall Textures Stamp and the It is Written Stamp sets. 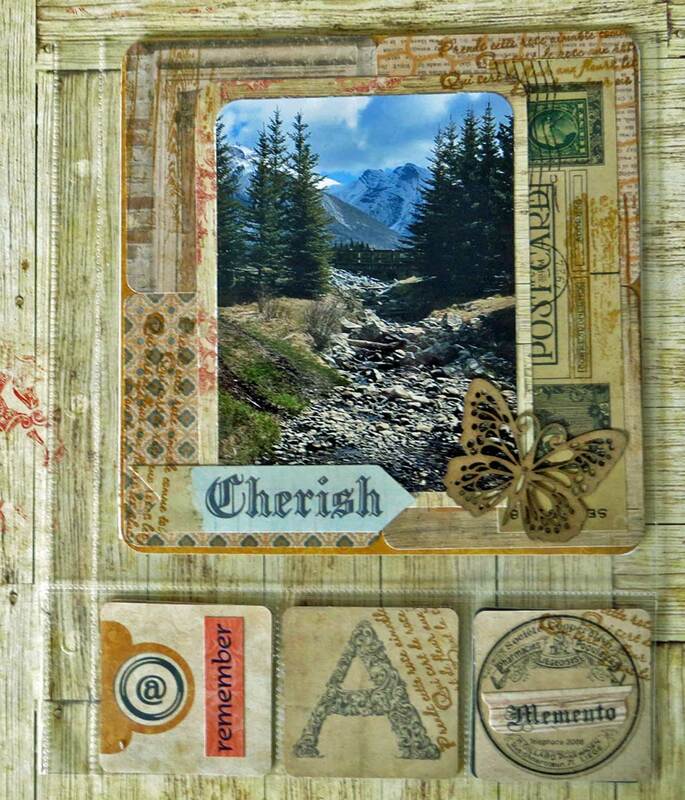 On some of the little cards I added some stickers and a little clock from the Timepiece Laser Chipboard set. Even the little cards can have a little something extra! 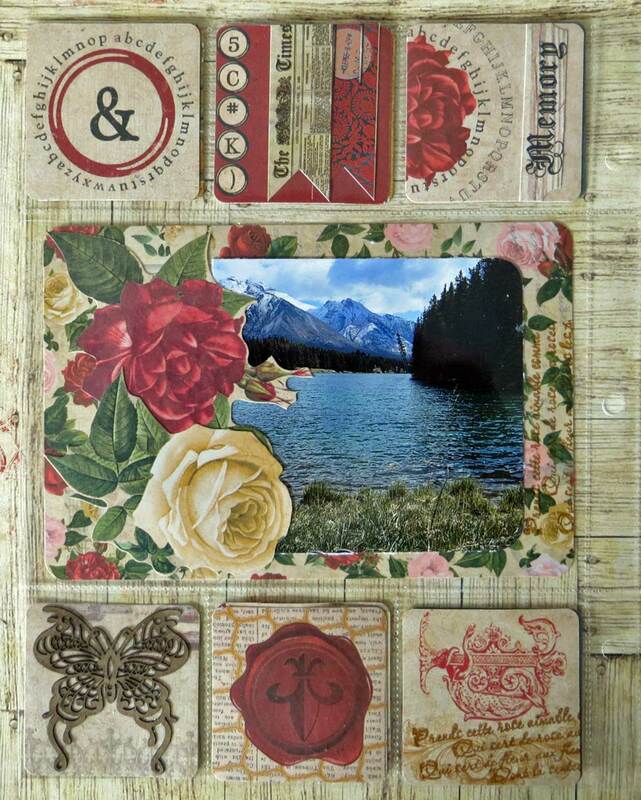 For the larger card from the Journaling Contents I added the roses from the Noteworthy pack to frame the photo. 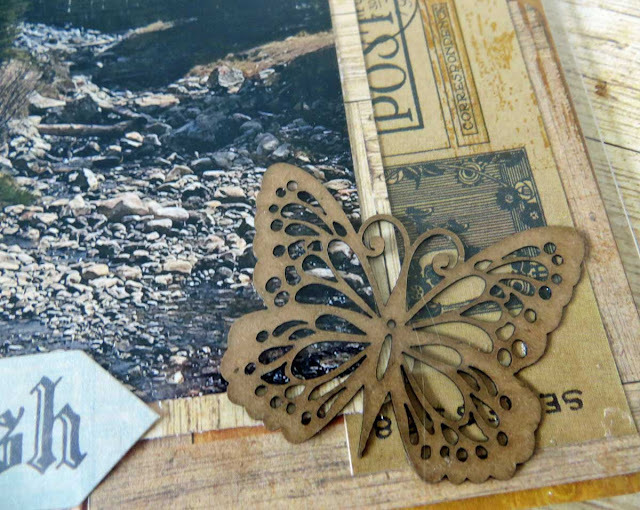 I also tucked one of the laser cut chipboard pieces from the Butterfly set onto one of the little cards. I find with Misc.Me that each card is like a little individual piece of art. Mixing and matching all the cards is so much fun! Oh my! Totally love this! What a great way to keep those getaway memories together! You always inspire, Lynn! Thanks so much.